Dana is not a fan of the House GOP’s tax plan. She shares of story when she met Alec Baldwin. Elizabeth Warren admits that the DNC was rigged for Hillary Clinton. The Democrat Party is doing is doing some serious soul-searching. Dana has a bone to pick with people who think nuance is dead and latch onto their party. Sergeant Bowe Bergdahl avoids prison time after he deserted his post in Afghanistan. We discuss our opinion the Top 5 most overrated movies. Bowe Bergdahl only gets a dishonorable ... See More discharge after allowing US soldiers to die in Afghanistan. A company is trying to sue a haunted house if you get too scared. 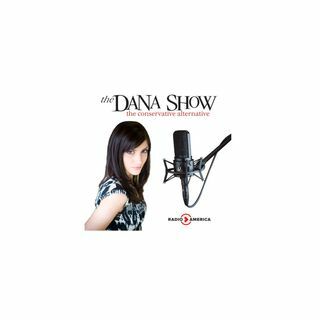 Dana discusses the pros and cons of the recently released tax bill. DeShaun Watson tears his ACL and the Texans sign Matt McGloin instead of Colin Kaepernick.